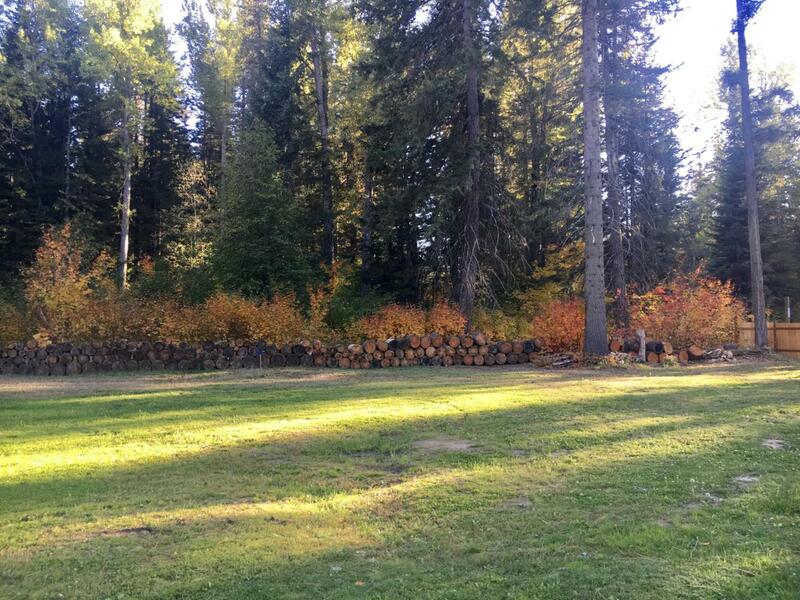 Beautiful park like setting on this exceptional parcel in one of the nicest parts of Chelan County! An inviting, grassy, open lot with excellent year round access, but well situated for privacy, featuring electricity and a producing well already installed. Excellent potential for either building or RV or tent vacationing with public river access right across the road. Site Improvements Well Pump-House Fire Pit Shed. Listing provided courtesy of Skyler James Cuthill of Mike West Leavenworth Realty.